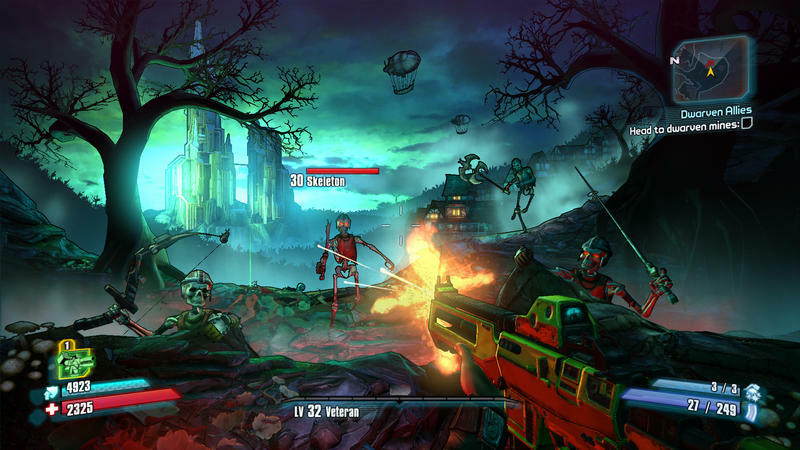 Maybe you forgot, and I promise it’s okay if you did, but Borderlands 2 is set to get a brand new round of DLC next week. 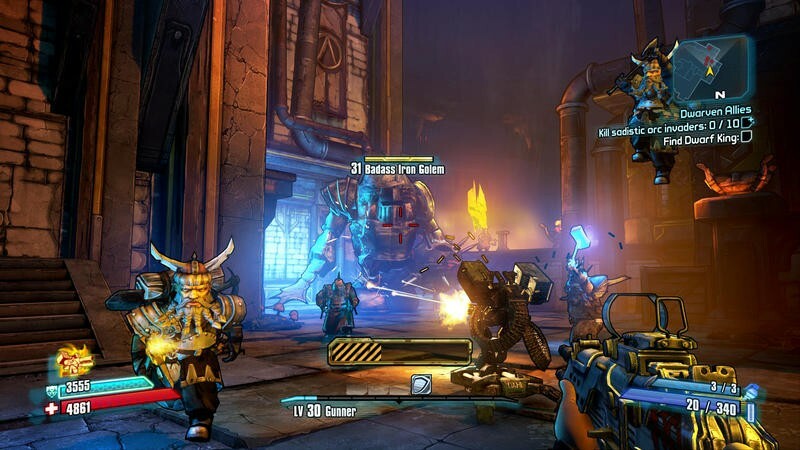 Starting June 25th, players will be able to embark upon “Tiny Tina’s Assault on Dragon Keep” for $10. 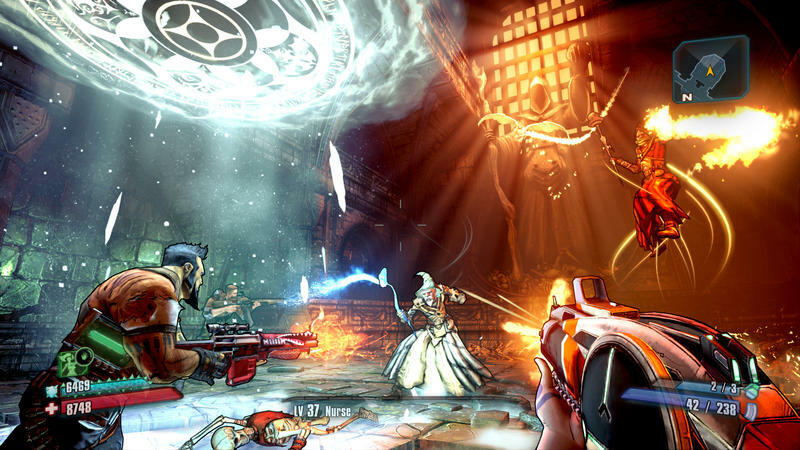 The DLC will launch for the PC, Xbox 360 and PlayStation 3. 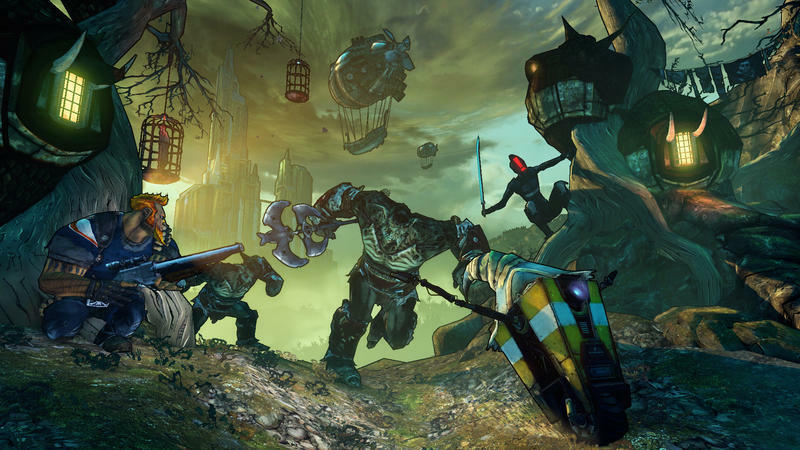 If you’d like a slice of what this game content is all about, then enjoy the opening five minutes of the DLC as its been played and released by Gearbox Software. If you haven’t already figured it out, the game Tina introduces to our heroes is “Bunkers & Badasses,” and obvious pun on Dungeons & Dragons. Tina’s our Dungeon Master, and she’ll dictate the flow of the environment, our enemies and special events in the DLC’s campaign. 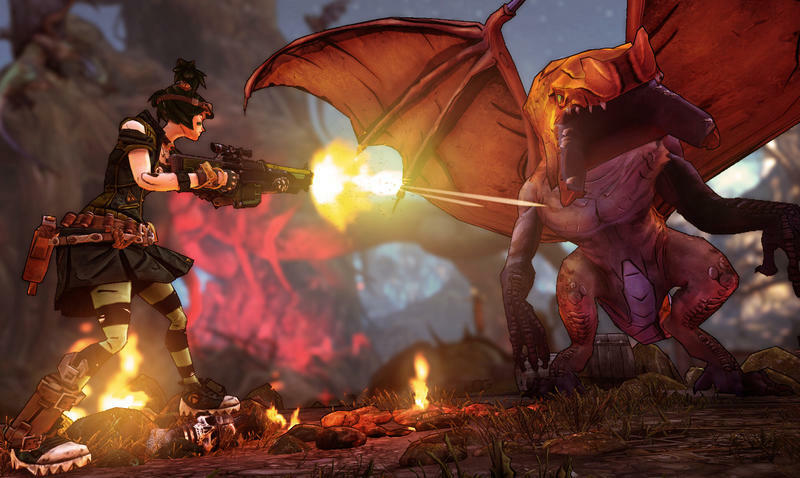 “Tiny Tina’s Assault on Dragon Keep” looks appropriately absurd. Depending on its length, $10 is a great asking price for this extra content. Who’s in?